The Asian Games 2018 was officially closed in early September in Jakarta and Palembang. The event has been a successful one as it attracted massive attention from the public of Indonesia, Asia and across the world. 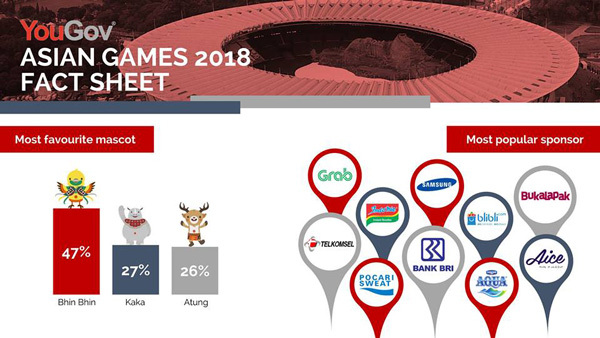 YouGov conducted a survey about the Asian Games in September 2018. Discover further about the Asian Games 2018 survey on Report Asian Games 2018.